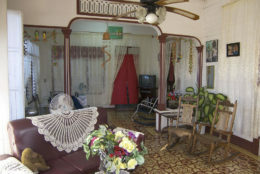 Lucy and her son Noel, a housewife and a multilingual university professor, rent two comfortable, clean and ample rooms in their colonial casa particular from 1840. 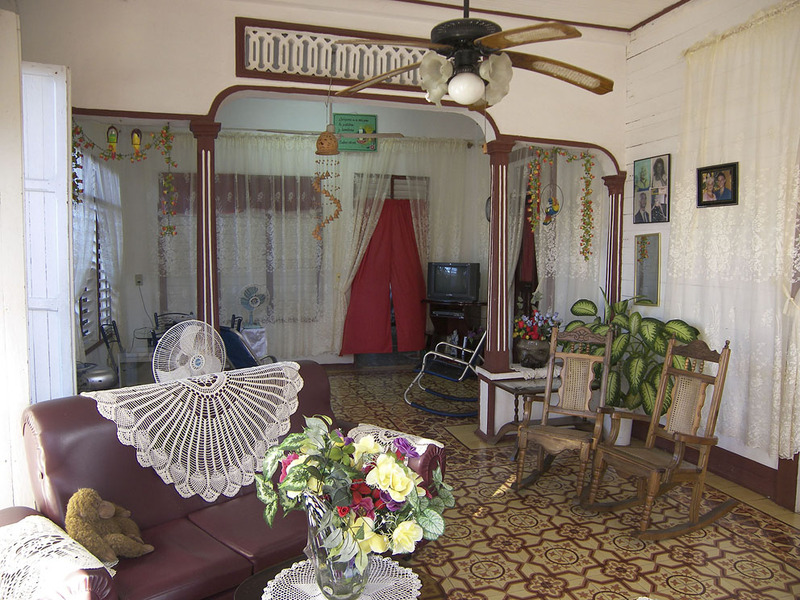 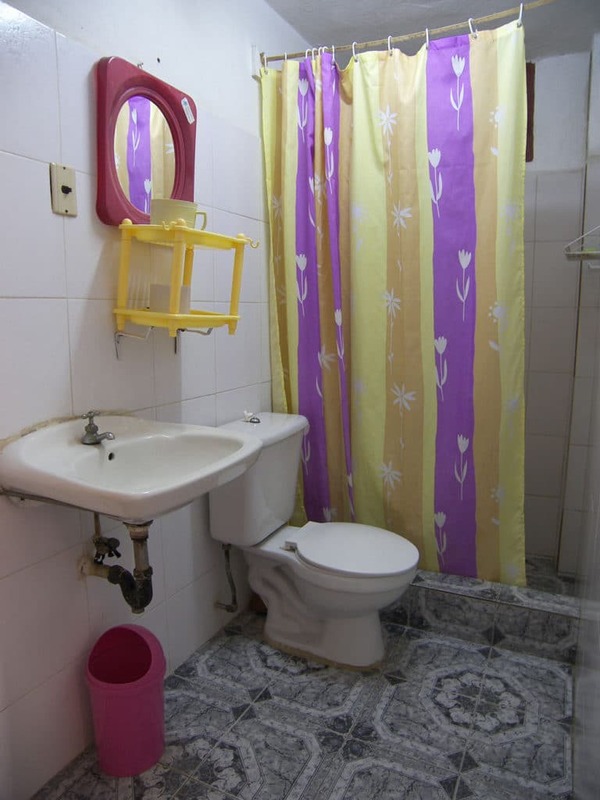 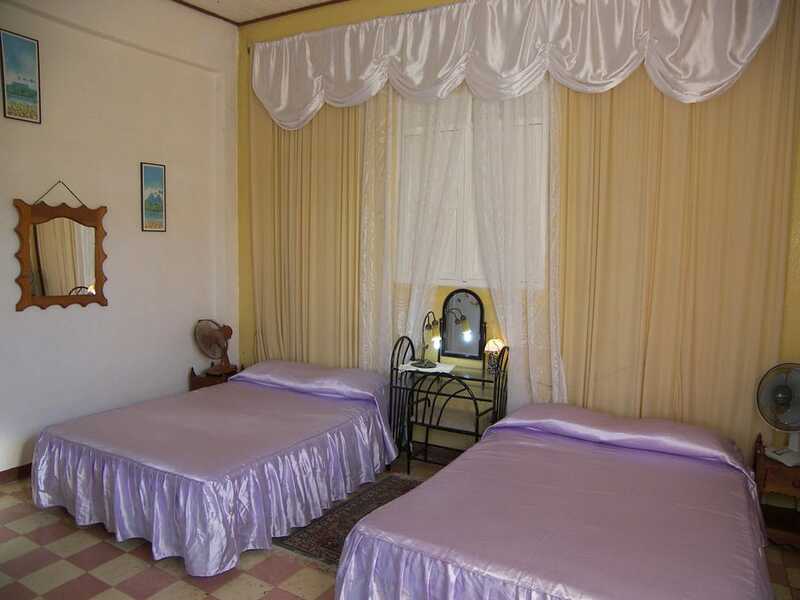 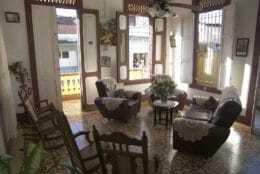 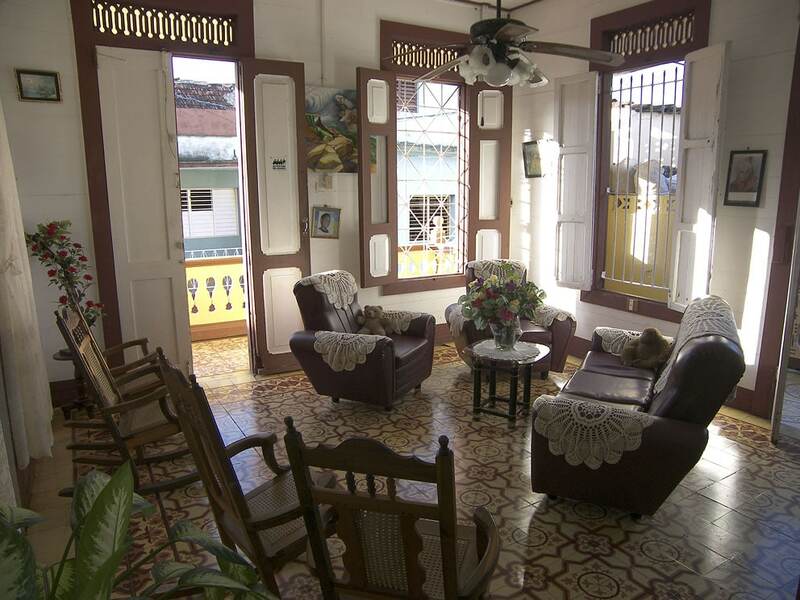 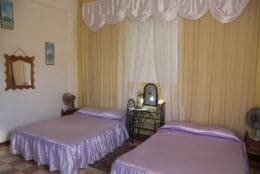 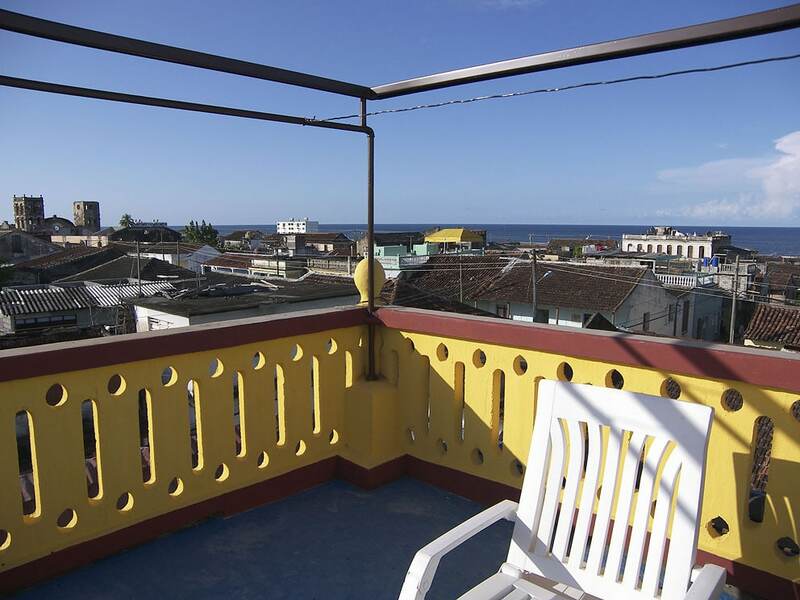 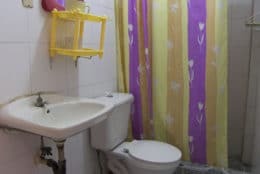 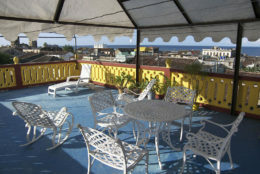 Located in the centre of historic Baracoa, this is a great place to be based as it is close to everything! 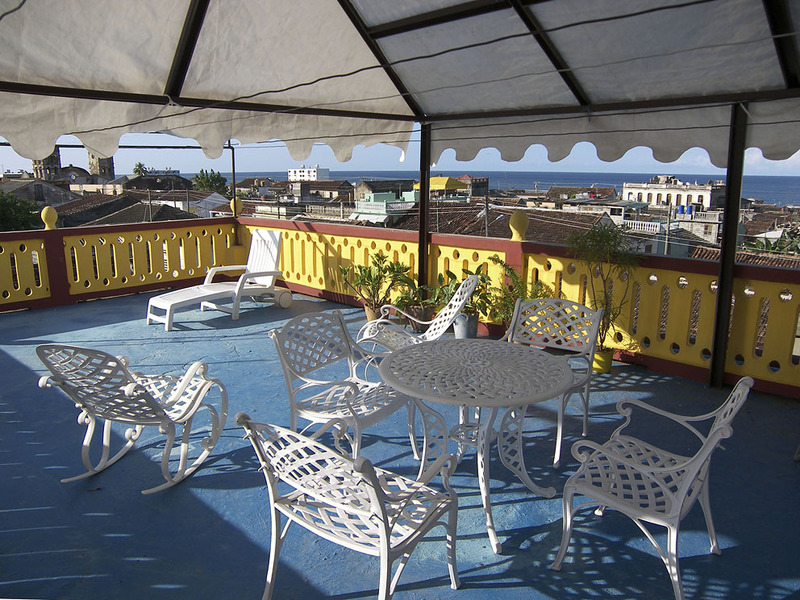 Once you have enjoyed the city and countryside, the glorious roof terrace and its sea views are a great way to relax and appreciate the sunset.